The African National Congress (ANC) went under ground in the 1960s as a result of the apartheid government’s crackdown on political opposition. Nelson Mandela and some other leaders of the ANC were caught and sent to prison. The rest escaped to neighboring countries where they continued to operate covertly. But it was not until the 1980s that Operation Vula was crafted. This British computer was very popular in Europe during the early 1980s and only cost £100 when it was released. 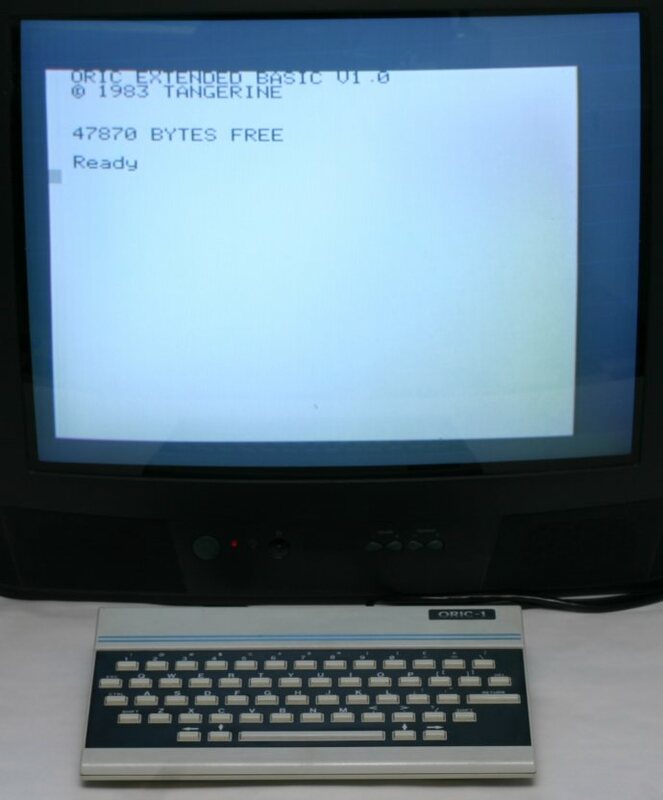 The Oric operated at 1 MHz and had just 16 KB of RAM but proved that secure communication lines could be established. Tim Jenkin, Vula’s technical wizard, therefore decided to invest in a more expensive machine, the Commodore 64. The commodore offered more memory (64 KB RAM) and ran at 1.02 MHz. Between 1983 and 1985, the C64 dominated the market, outselling both PCs and Apples. Some 30 million units were sold before production was discontinued in 1994. It was thanks to the C64 that Tim and his colleague Ron Press were able to make the system much easier to use by integrating menu-based operation. In 1987, Tim and Ron turned to the IBM PC which was available as a light laptop. This was the platform that the ANC eventually deployed in the resistance movement. At first, Tim and Ron tried using the telephone network to exchange messages by computer but the noise and echoes of the international lines made this difficult. So they built their own device and connected the computers to a machine that could talk DTMF, i.e., dual-tone multifrequency. While this effort also did not succeed when tested on international lines, it led them to chance upon an acoustic coupler modem. Just like the DTMF device, the modem produced sound without being linked to another computer over the telephone network. “Unlike a conventional modem, which would only generate audio signals when connected to another modem over a telephone line, the DTMF-based system operated asynchronously, producing sounds without waiting for a response from a remote device. In order to transmit the message, a sender would record the audio on tape and then play the recording back into a telephone handset. At the other end, the recipient would record the incoming message and then play it back for the receiving computer to decode. As a result, the sender’s computer and the telephone did not have to be in the same location. This was a significant benefit because it meant that operatives could use any telephone, including a pay phone, to transmit their messages” . But when the ANC first field tested the system, an underground operative realized that coin-operated payphones could not be used to pick up messages. Why? Because the sounds of coins dropping through the slot were too disruptive. Luckily, South African telecom had just introduced a pilot program to test card-operated pay phones, which provided the solution for the ANC movement. In short, many believe that ICT was a necessary, if not sufficient, condition for Vula’s success. “This story suggests that the capabilities of the Vula communication system, on which the ability to circumvent government repression depended, were strongly influenced by rapid incremental innovation in the microcomputer industry. Predictions based on the technologies available in 1984, when system development began, would have been profoundly misguided. Social movement analyses that treat technology as though it were static, ignoring the steady stream of innovations large and small, cannot accurately capture their influence on the political environment” . Intrigued? Check out this excellent piece by Garrett and Edwards (2007): “Revolutionary Secrets: Technology’s Role in the South African Anti-Apartheid Movement,” Social Science Computer Review, 24(4). This entry was posted in Digital Activism and tagged ICT, Social Movements. Bookmark the permalink.